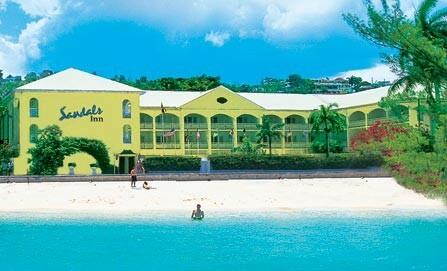 Sandals Carlyle Inn is our smallest resort with the biggest heart. 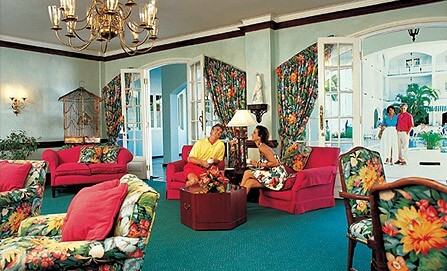 Our ideal location on the quiet end of famed Gloucester Road in Montego Bay allows an authentic experience of Jamaican living while maintaining the secluded feel of a private island hideaway. 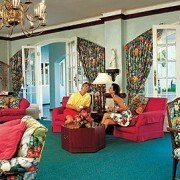 With just 52 rooms and suites, you’ll savor the intimate ambiance and exclusivity of a charming inn. A hallmark of this unique place is the remarkably personalized service from a staff that seems dedicated to you and you alone. 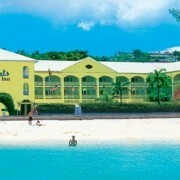 Revel in the remarkable amenities of Sandals Carlyle Inn—immediate access to Gloucester Road with its shopping bargains and throbbing island lifestyle, the intimate ambiance, extremely generous rooms and true 24-hour room service, our boutique European spa and the unbelievably attentive and friendly service—while also getting all of the perks and benefits of our larger neighboring Sandals. With our “Dine Around Montego Bay” program, you can eat at 11 gourmet restaurants (2 onsite and 9 at neighboring properties), dip in endless pools, party nonstop with our unending array of entertainment options. 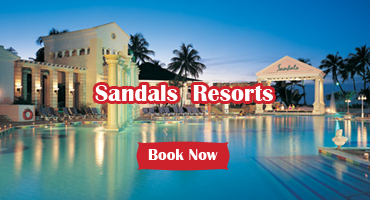 The choices are as vast as they are appealing, inviting you to simply immerse yourself in the very best that Sandals has to offer.